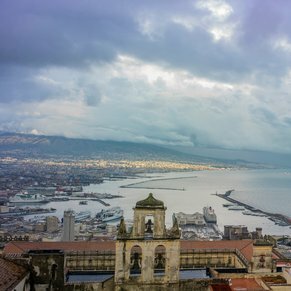 Located on the Gulf of Salerno, southeast of Naples, Salerno was founded by Romans in 197 BC, and is the site of the earliest medical school in Europe, which still exists. The city's principal interest is the San Matteo, which the sepulchre of St. Matthew and the tomb of Pope Gregory VII. You can also visit the ruins of the castle of Arechi. We took the local ferry (Travel Mar) to Amalfi. It was a perfect day and a beautiful place. I didn't see the port, but the excursions in this region are amazing. I've done both Pompeii and Herculaneum. Pompeii is massive (and very little shade! ), but a must-see. 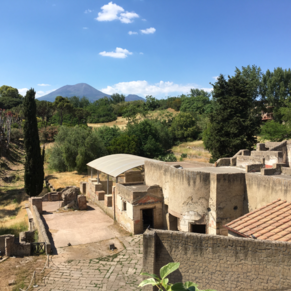 Herculaneum is a much more contained site and they're actually re-building some of the ancient structures there to help you visualize what they would've looked like 2,000 years ago. Both are impressive. 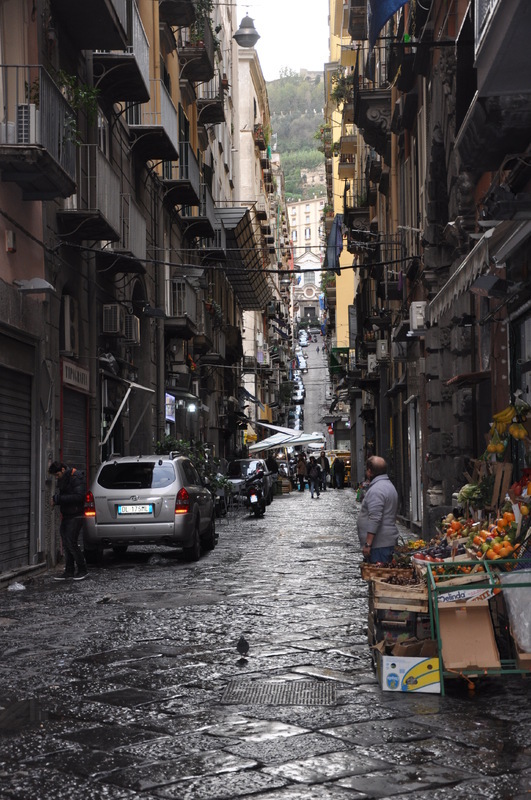 3 of 9 shore excursions in Salerno (Naples), Italy. 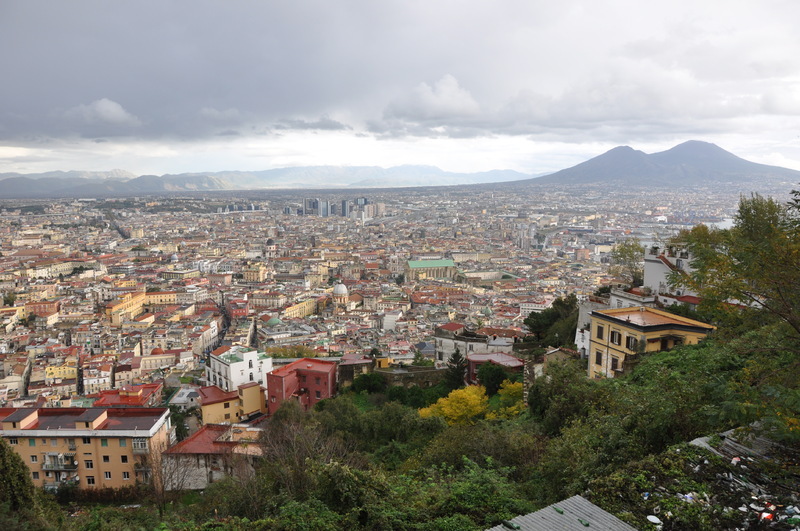 There are currently 0 discussions about Salerno (Naples), Italy.